Twice a year NAWC sponsors a Mobile Food Pantry in partnership with the Delaware Food Bank. 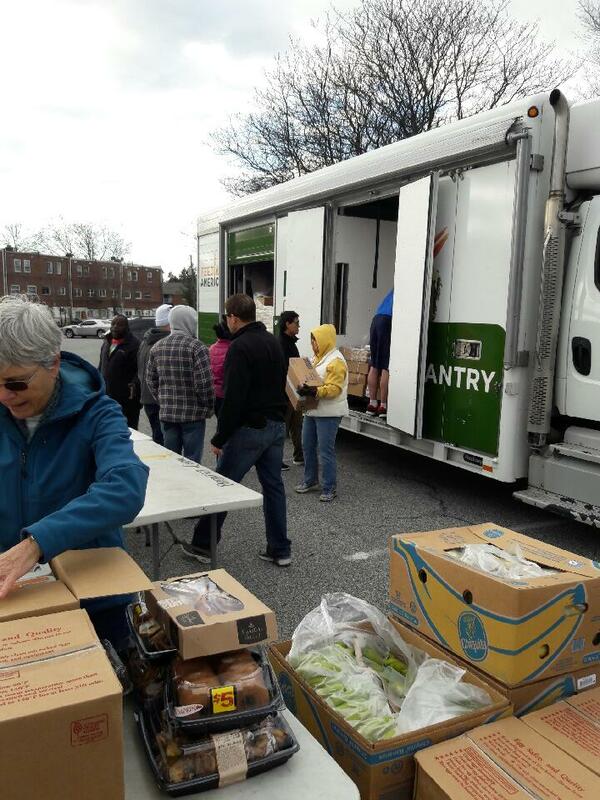 The mobile pantry brings both shelf-stable and fresh foods to low-income Delawareans. Up to 50 households can be served by the pantry and they can choose foods best suited for their family. Newark residents volunteer alongside NAWC members to setup and transport food selected by families who participate.